We offer advanced motorcycle training and testing by the D.I.A. This training is usually in the form of 3-hour lessons 1:1 or 2:1 with a professionally qualified advanced instructor. The training is based around the police riders handbook (a copy of which can be purchased with the voucher extra £9.99). 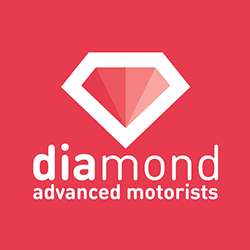 The test is conducted by our fully qualified DIAmond Advanced Motorcycle Examiner and is the only advanced test accredited and monitored by the Driving Standards Agency (DSA). 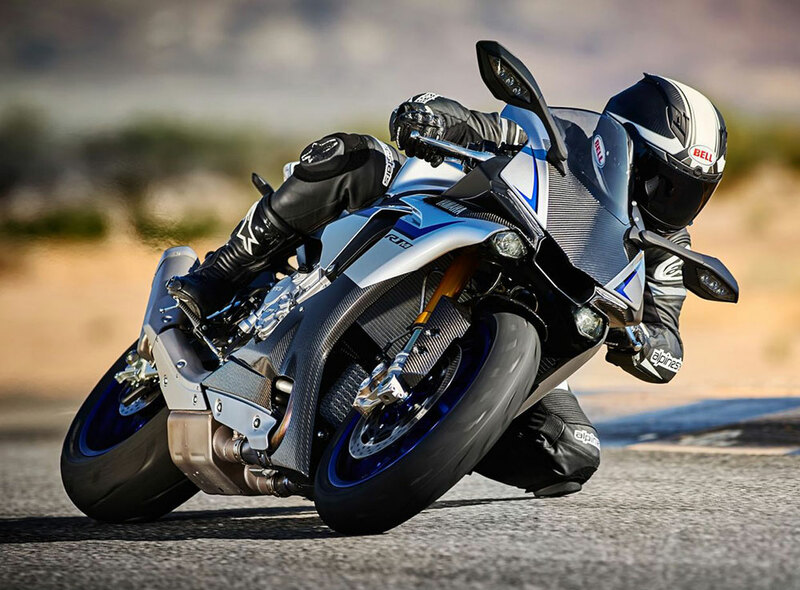 Advanced motorcycling is the ability to control the position and speed of the machine safely. The skill requires a positive, courteous attitude and high competence levels coordinated with good handling skills. You will be a better, safer rider. And you may even qualify for a discount on your insurance premium. It’s a demanding test. After the figure of eight and slow riding sections, the on-road section covers 35-40 miles over about 1 hour, including built up areas, derestricted roads, dual carriageways and motorways. If you are successful, this would entitle you to your first year’s membership of the DIAmond Master Drivers club and all its benefits and a year’s subscription to Driving magazine. This will be presented in the form of a very smart gift voucher which will be individually numbered and available to keep. We offer vouchers at a cost of £278 which includes 2 x 3hr lessons of training and the advanced test. Harley’s Rider Training is the only authorized DIAmond motorcycle advanced centre in Scotland.